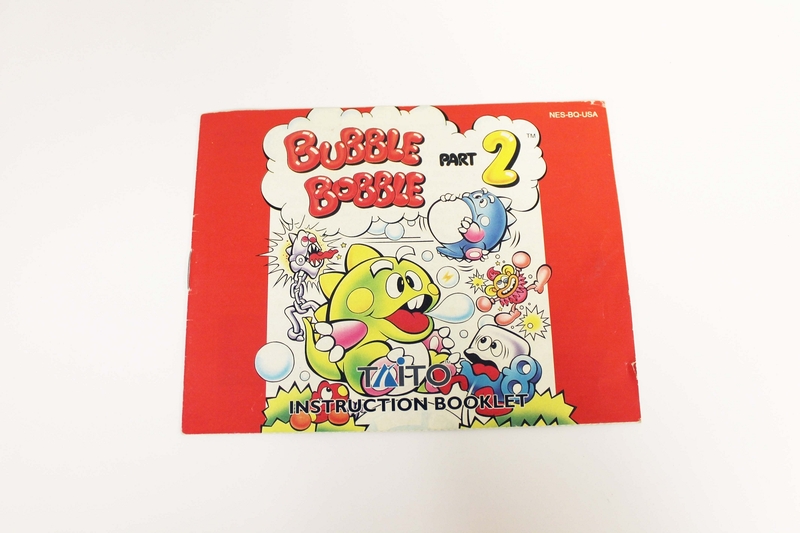 Even though Bubble Bobble PArt 2 is a extremely rare 8-bit NES game, this manual is also rare too. 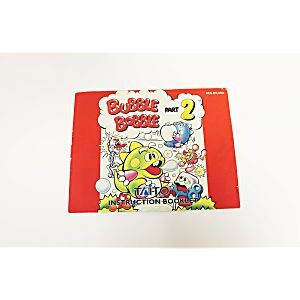 Inside this manual you will find ways and tips to make the best of your gaming delight when playing this game. Kudos to those who have the complete-in-box version of this title.